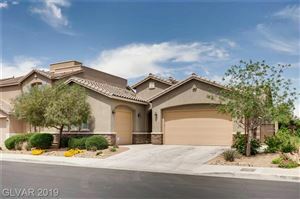 Roma Hills Las Vegas is a guard gated enclave of custom homes located only minutes from the excitement of the Las Vegas Strip. Surrounded by the beautiful Black Mountains, Roma Hills residence not only enjoy breathtaking sunsets, but also serene mountain views. 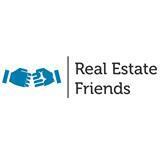 Real estate in this area is considered to be some of the most desirable in the Las Vegas market. 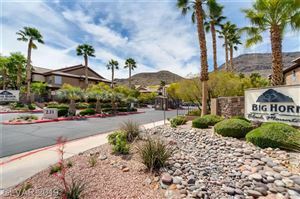 Nestled in the quiet of the foothills above Green Valley Ranch, this is a quaint community offers more than 140 custom homes. The luxury homes of this community were built in the early 2000's. Roma Hills is a comfortable family community, where children may safely play at the multiple community parks and schools.